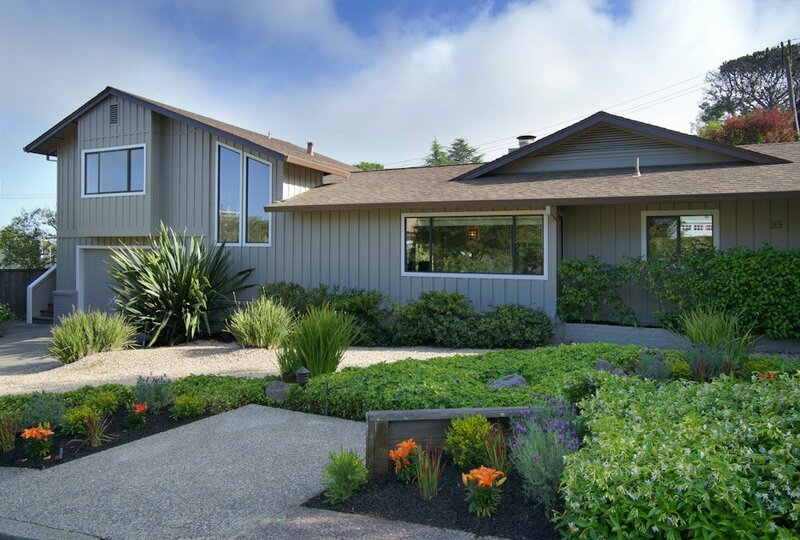 Welcome to a beautifully remodeled, spacious, mid-century 4BD/3BA home on a cul-de-sac with an open and airy floor plan that flows into a sunny level lawn. This lovingly maintained property features an updated kitchen, a formal dining room, master suite with walk-in closet, hardwood floors, and peaked ceilings. Above the large two-car garage is a 4th bedroom with a full bath and its own private entrance—perfect for either a second master, an au pair, home office, or play room. Located in the Reedlands, an ideal neighborhood for quick access to exceptional schools, the freeway, bike trails, the SF Ferry, shopping and the Ring Mountain Preserve.